IDJ has added to the information we have about Arnholds & Company with this extract about the company’s aviation subsidiary based in Shanghai but apparently active throughout China. In the spring of 1928 Arnhold & Co, Ltd. decided to start selling aircraft and hired WEF Jones to head the operation. The Arnhold Aviation Department was born on 1 April 1928. A two-seat de Havilland DH 60 Moth was purchased for demonstrations in Shanghai and arrived early in 1929 and Captain FA Swoffer was engaged as Chief Pilot. Arnhold & Co became representatives of de Havilland and Handley Page, later also Blackburn and Fairey. The Moth was placed on show in Shanghai and was then demonstrated in the air over the city by Jones. Before leaving the company in 1934 he had sold altogether 150 aircraft, mostly Moths, Puss Moths and Tiger Moths, to Nanking, Mukden, Kaifeng, Chungking, Canton, Shanghai, Taiyouan, Hankow and Changsha. The following extracts have been taken from the recently published book Arnholds: China Trader, by Vaudine England, Pub Arnhold & Co, 2017. Both the author and the Chairman of Arnholds, Michael J. Green, have kindly granted permission for these to be posted on our website. “In late 1928, Arnholds ventured into something different: it opened an aeronautical trading division. 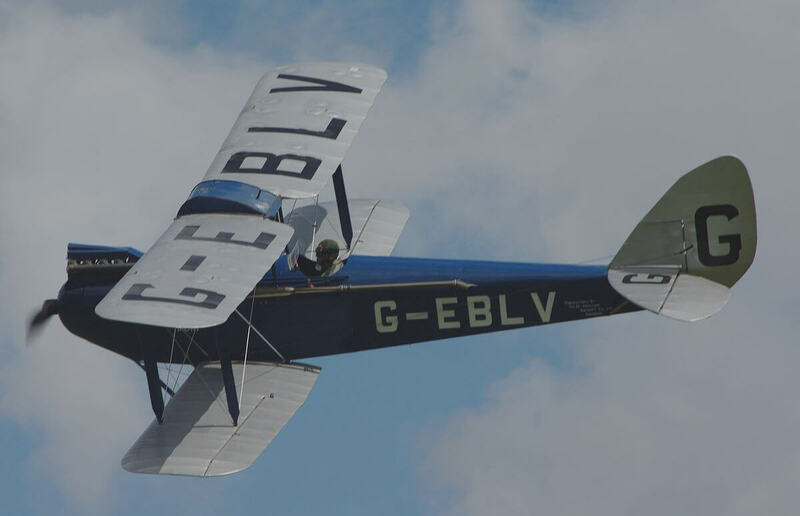 it secured the contract for four De Havilland Moth planes for the newly established Wuhan Commercial Aviation Co,which was planning air routes from Hankow. It was the first aircraft contract given to a British firm in China in almost a decade. The North China Herald described Arnholds as pioneering and noted the delivery price of a Moth was hardly different to that of a good motor car, yet the plane was capable on non-stop flight for 400 miles. Arnholds had secured the services of a British pilot and war hero, Captain Jones. His career had begun in the Royal Flying Corps in 1916 when he had flown bombers over France and earned a Distinguished Flying Cross. After that war, he joined Handley Page, the founder of British Air Lines: he then became aeronautical instructor and advisor to the Chinese Government from 1921 to 1928. His students were scattered across China just as Chinese airlines were emerging and the embargo imposed by the Allied powers on the sale of aircraft (and arms) to China was lifted. Arnholds soon won the agencies for De Havilland, Handley Page, the Fairey Aviation Co which made military aircraft, and the Blackburn Aircraft Co which made flying boats. By the early 1930s, Arnholds had sold 120 Moths to China; they were used in military aviation training across the country. A.K. Brown, Arnholds’ manager in Manchuria, had the local De Havilland agency and his son Eddy (who would later have a long career at Swires including ar Cathay Pacific Airways) recalled meeting the daring lady flier Amy Johnson who was challenging the London-Tokyo record in 1931. Arnholds: China Trader, by Vaudine England, Pub Arnhold & Co, 2017. This article was first posted on 22nd May 2018.